Jon M. Huntsman Hall at the Wharton School. Photo via flickr. 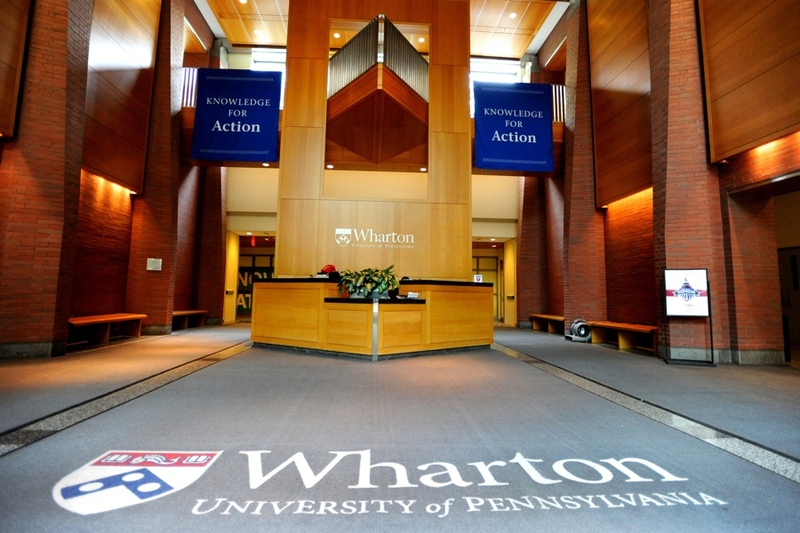 U.S. News and World Report just released its 2020 rankings of the country’s best business schools, and for the first time ever, UPenn’s Wharton School takes the sole No. 1 spot for full-time MBA programs. The ranking comes as a double victory for Wharton after it dropped down to No. 3 behind Harvard and the University of Chicago in the 2019 rankings. Wharton’s improved status this year comes after an increase in employment rates, starting salaries and bonuses for the school’s alumni, according to U.S. News. Behind Wharton is Stanford, which took the No. 2 spot ahead of Harvard, MIT and the University of Chicago, which all tied for No. 3. Wharton previously shared the No. 1 spot with Harvard Business School in 2018. U.S. News took a number of factors into consideration to determine the rankings, including quality assessment, placement success for students, and student selectivity. While tuition for Wharton’s full-time program costs $72,300 per year, Wharton students have the highest starting salary on average nationwide. Alums earn about $165,528 at their first gig, including bonuses. Stanford students pay $70,590 to attend the business school each year and have starting salaries of $162,704. Harvard Business School students pay $73,440 per year and earn $159,314 on average as a starting salary. And Wharton graduates don’t have to wait too long before their first payday, either. About 84 percent of graduates already have a job when they’re moving their tassels, and about 95 percent are employed within three months of graduation. A few other Pennsylvania schools made an appearance on the list, as well. The Tepper School of Business at Carnegie Mellon tied with the University of Southern California at No. 17, Penn State’s Smeal College of Business tied for No. 33. Drexel’s LeBow College of Business dropped from No. 82 to 84. Additionally, in the region, Rutgers took a large hit, dropping from No. 44 to No. 58. Temple’s Fox School of Business remains unranked. To see the complete ranking, click here.